Tattoos aren’t just an art form, but a means of personal expression that continues to evolve as tattoo artists push creative boundaries with ink. For National Tattoo Day, Bulleit Bourbon has teamed up with four trailblazing artists for the announcement of Bulleit Bourbon Tattoo Edition. 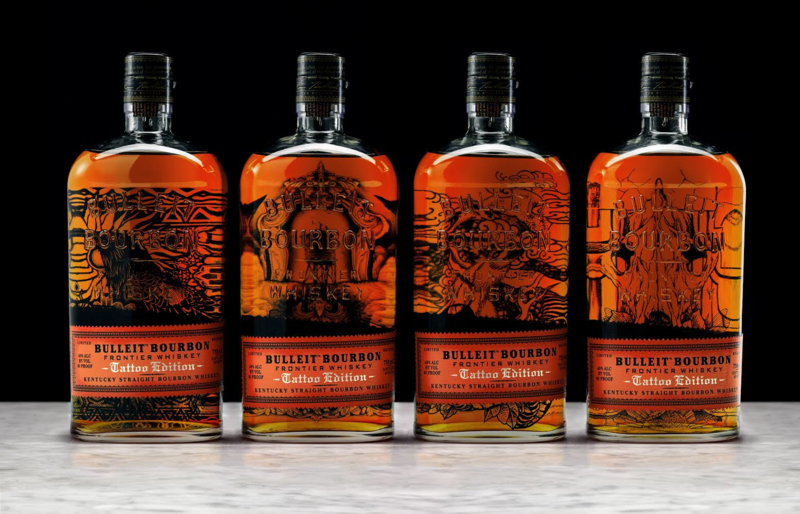 The latest Frontier Work is a limited collection of tattooed Bulleit Bourbon bottles. Bulleit Frontier Works is an ongoing series of projects and collaborations with modern cultural creators. Bulleit Bourbon Tattoo Edition is a series of four unique tattoo designs, each printed on Bulleit bottle. These collectible bottles were created in partnership with some of the country’s top tattoo artists whose work is inspired by the culture of the cities in which they live. The collaborations mark the first time the Bulleit Bourbon bottle has been altered, transforming the bottles into collectable pieces of modern art. Each bottle includes a hangtag featuring a scannable QR code to access an interactive Augmented Reality experience, bringing each artist’s design to life digitally. Participating artists include Shawn Barber of Los Angeles, Jess Mascetti of New York, Thomas Hooper of Austin, Texas, and Jason Kundell of Portland, Ore. The limited release tattoo bottles will be available for purchase in each artist’s respective state beginning in August and select bottles will be available nationwide. Barber originally partnered with Bulleit in 2017 to create the first Bulleit Frontier Works campaign which brought 24 talented tattoo artists from Southern California together to craft the world’s first tattoo billboard. Bulleit and the artists created a 35-ft. leather tattoo billboard, which was displayed in LA’s Silver Lake neighborhood and now travels to festivals across the country. Bulleit Bourbon Tattoo Edition has once again united artists from a variety of tattoo genres to celebrate personal expression and share the frontier spirit of tattoo culture. Inside each Tattoo Edition bottle is the same high-rye Bulleit Kentucky Straight Bourbon Whiskey that consumers are encouraged to enjoy neat, on the rocks, beside an ice-cold beer, or in a classic cocktail. Bulleit Bourbon Tattoo Edition carries a suggested retail price of $24.99 and can be found at your local retailer. 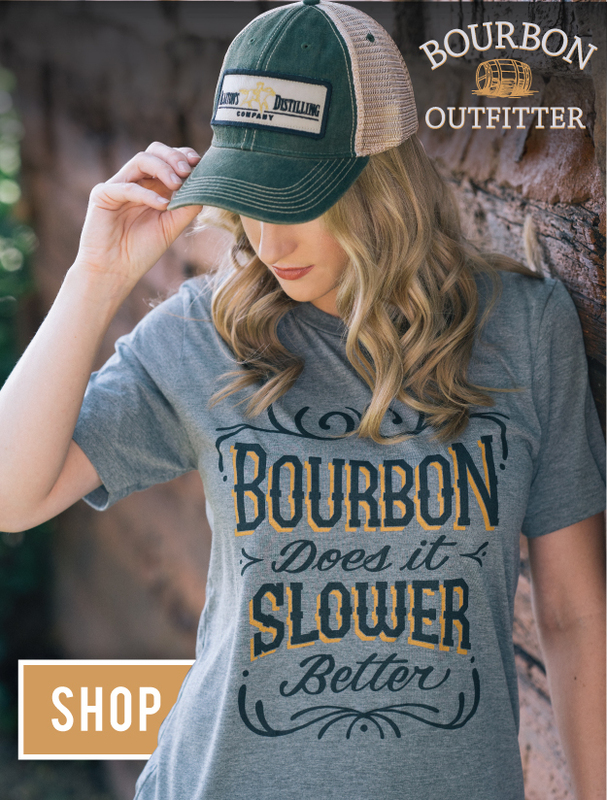 For more information on Frontier Works and the limited release Bulleit Bourbon Tattoo Edition bottles, follow Bulleit on Instagram @Bulleit and check out the hashtag #FrontierWorks.